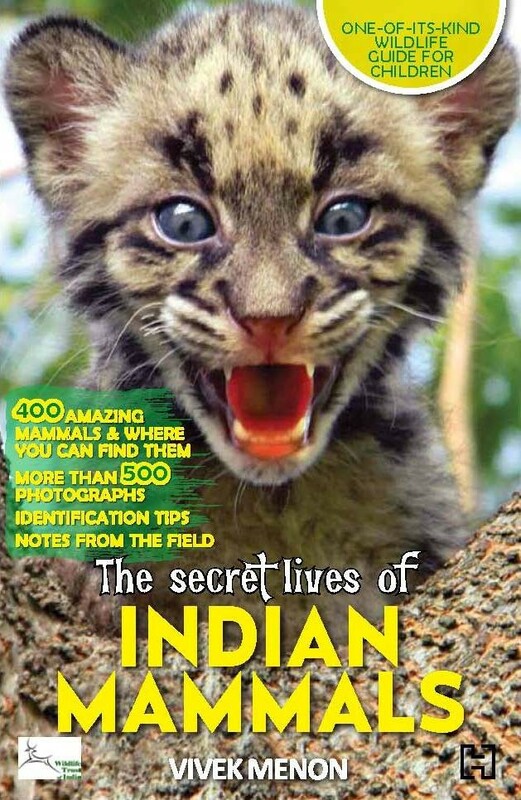 A handy guide to everything children might want to know about Indian mammals, but don't know whom to ask. 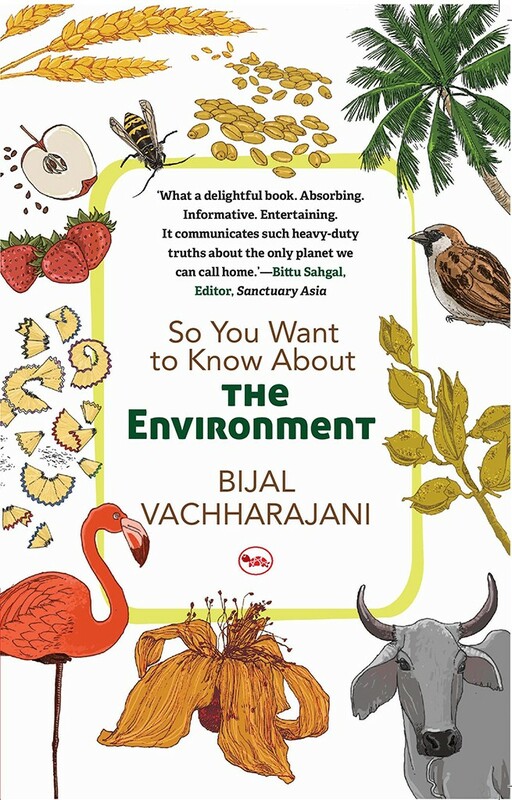 The book features more than 400 species from India – from tigers and elephants to monkeys and rhinos – and contains information about where they are found, how they live, what they eat, their behaviour and methods of communication. It's packed with gorgeous photographs, and the author has shared notes about his adventures in the wild. There’s even a full index with the mammals’ common and Latin names. 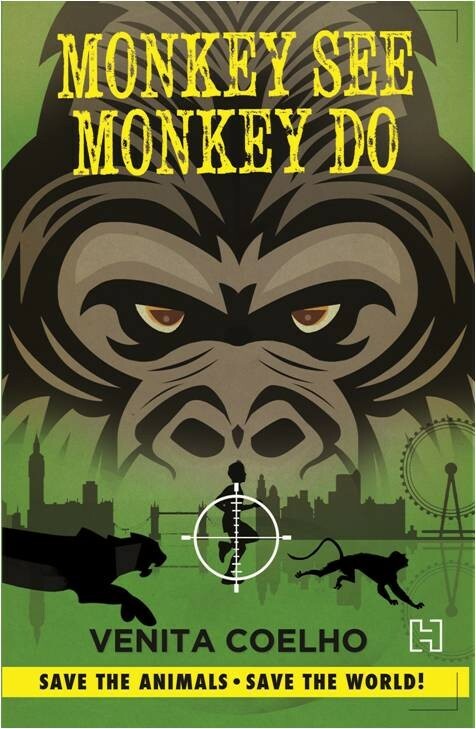 The Animal Intelligence Agency (AIA) finds itself in the middle of a new case. An urgent call for help - delivered by a pigeon – leads the AIA from India to London to France, into the murky depths of animal testing. There, they stumble upon a bigger, more sinister plot. Under the mysterious mastermind Alpha, the abused lab animals are rallying together to wipe out an entire species: homo sapiens. Time is running out for Rana, Bagha, and Kela. Will they be able to save the human race? 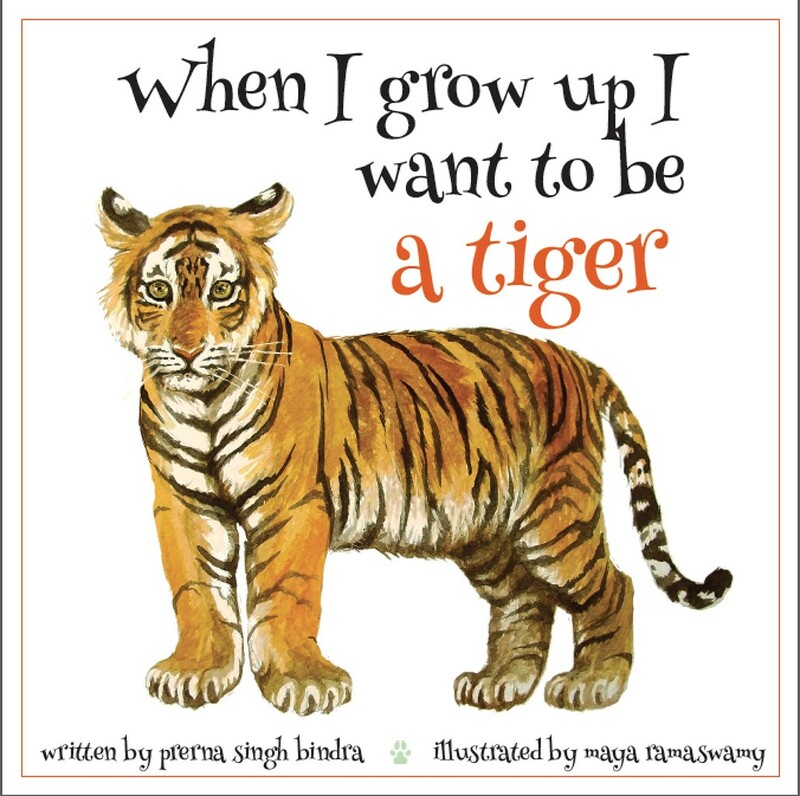 A heartwarming story about T-Cub, a very special tiger cub that lives in a lovely forest home, has many animal friends and foes, is adored by his Ma and teased by his sister. T-Cub is naughty and curious and tries to be brave (well, most of the time). But one day, Ma vanishes and T-Cub learns one of his hardest lessons – it isn’t easy being a tiger. With all the threats that his species faces, will T-Cub get to grow up and earn his stripes? Have your kids ever wondered what it would be like to live on a planet that is a few degrees warmer? Do they know that wasting food is basically the same as flushing water down the drain? This book will get children thinking about climate change, wildlife, water, food, and waste. It has lots of questions, even more answers, and easy-to-understand explanations of scientific concepts. A handy manual to understanding the world we live in, and how to conserve it.